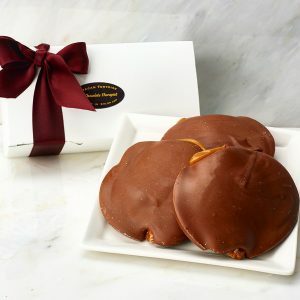 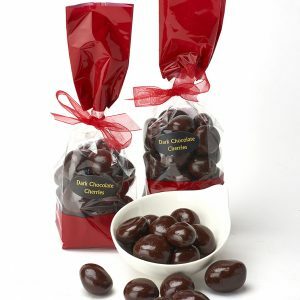 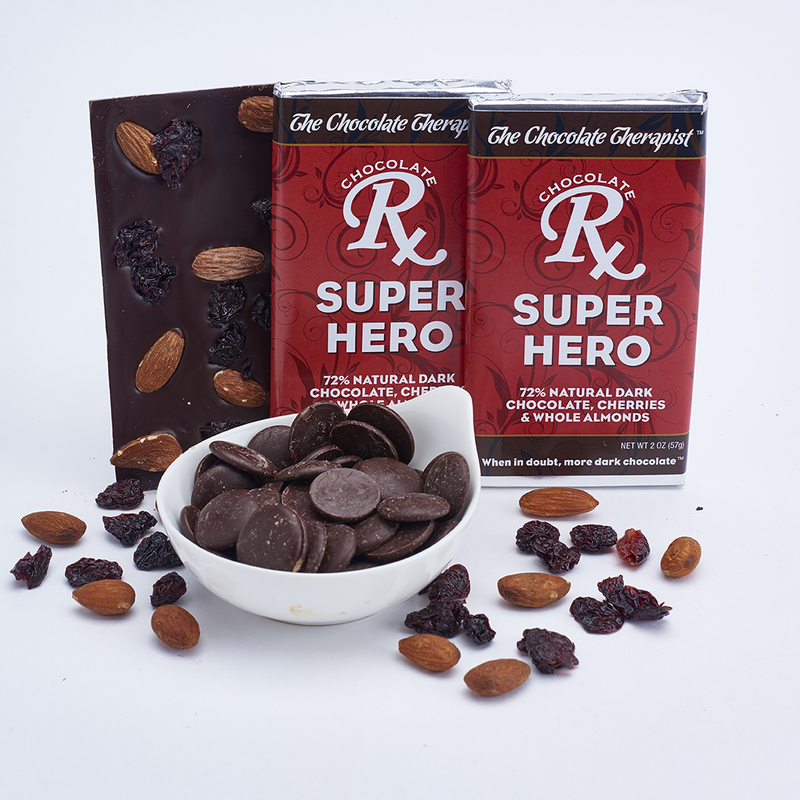 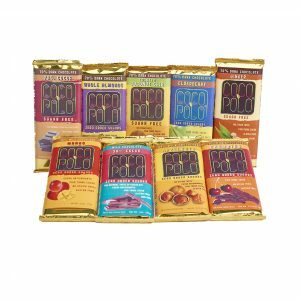 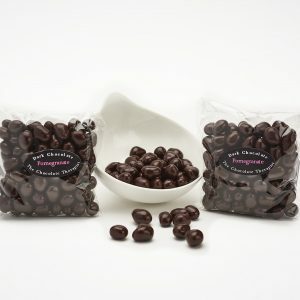 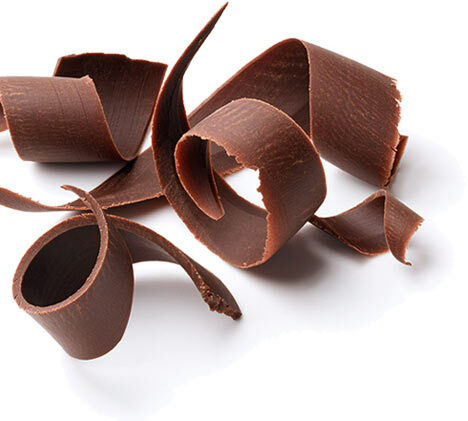 Whole almonds and tart dried cherries in all-natural 72% dark chocolate. 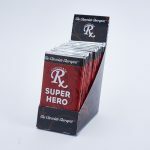 Individually wrapped, sold in 3-bar and 12-bar sets to maximize your shipping value – use drop down menu to select. 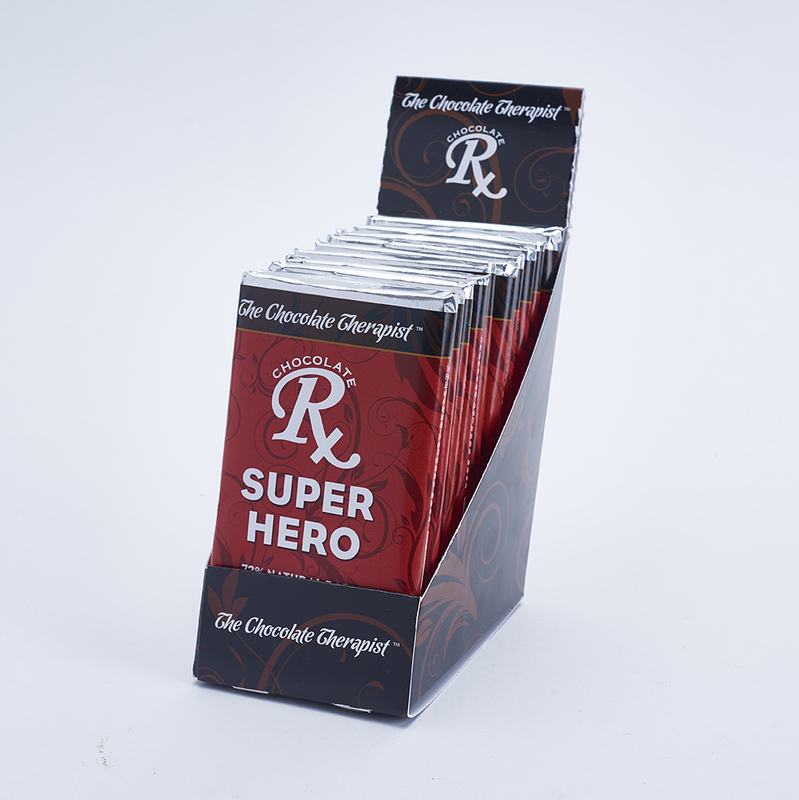 Each bar approximately 2 oz. 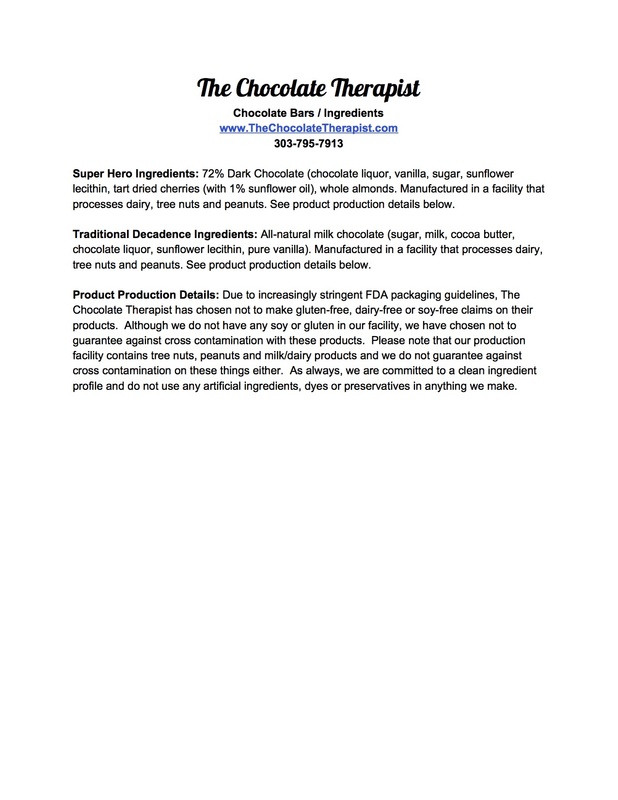 Ingredients here.